Tucked away behind the bustling streets of Seminyak – the grown-up neighbour to Bali’s party centre of Kuta, at the southern end the island – is where you’ll find Katamama. It’s a boutique hotel complete with 57 generously-sized suites, a 24-hour gym, an island-inspired spa; plus, a tropical garden, pool and open-air bar. At the hotel you’ll also find MoVida – an award-winning restaurant serving contemporary, Spanish tapas – and Akademi; an intimate lobby bar offering up a library of cocktails created by award-winning mixologists. 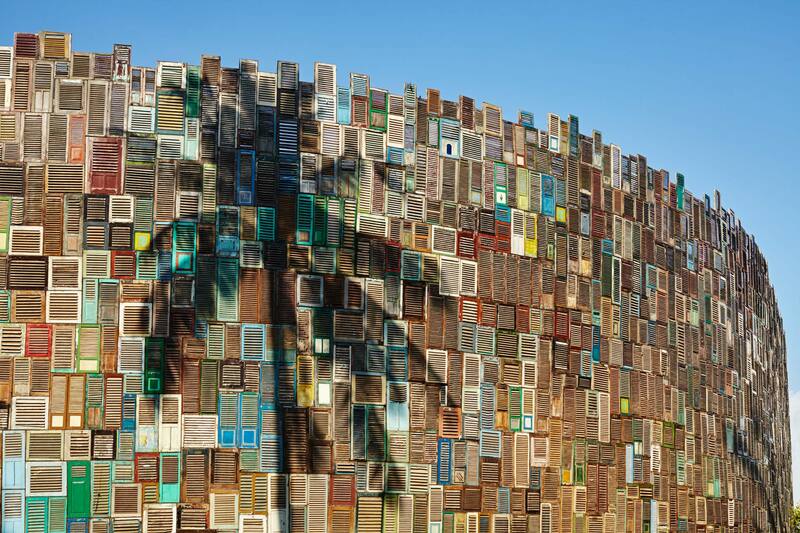 Guests at the hotel also get VIP access to their world-famous sibling, Potato Head Beach Club. Known as the place to go in Seminyak, the beach club is home to two restaurants, three bars and an infinity pool overlooking the Indian Ocean with one of the best sunset views in Bali. You’ll need to book day beds in advance; but, if you do just turn up, being a guest at Katamama means your name will jump straight to the top of the waiting list. 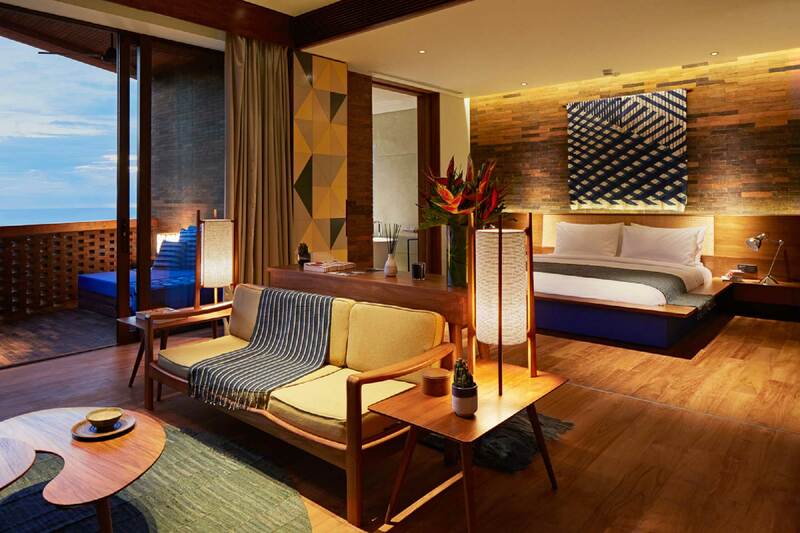 Seminyak – known for its hip hotels, cool cafes, slick bars and sandy beaches – is steeped in luxury. So it makes sense that Katamama, deemed as one of the hippest hotels in the region, would reside here. Built with over 1.5 million hand-pressed Balinese bricks – the same bricks used to build the island’s holy temples – it looks like something straight out of a James Bond film. The hotel describes itself as, “a boutique hotel made by artisans” – and, sure enough, everywhere you look there is a nod to the island. From the hand-woven textiles used to decorate the suites to the traditionally-crafted, indigo-dye table runners and wall art. A personalised, in-room check-in means there’s no queuing in the lobby; instead, we ordered an award-winning cocktail from the lobby bar and get checked in via iPad by one of the hotel’s “cultural concierges” – aka Katamama’s “island insiders”. From advice on the best beachside brunch spots to tip-offs on which temples to visit; their attention to detail is impressive. Mixed. Seminyak is only a 20-minute drive from Denpasar airport, but the roads in Bali are narrow and busy (traffic jams are likely), and some taxis can overcharge, so arranging a transfer with the hotel is your best bet. We stayed in an ‘island suite’, which, just like the rest of the hotel, is achingly cool with Katamama’s signature artisanal design and original artwork. The suites are generous, featuring a king size bed, a walk-in wardrobe, a living area, a private balcony with daybed and dining table, and a spacious bathroom with shower and bath tub; plus, there’s a fully-stocked, in-room bar. Every guest is given the ingredients to make their own complimentary cocktail, which is a nice touch. Katamama converted a few of their suites to create Nila Spa, which only opened in May this year. While there aren’t any spa facilities for guests to use for free (such as a sauna or steam room), guests can book in for a number of treatments. We tried the Urut Segar treatment; a classic Indonesian massage that uses long, fluid strokes to relieve muscle tension and improve circulation. Afterwards, we felt totally relaxed and rejuvenated. 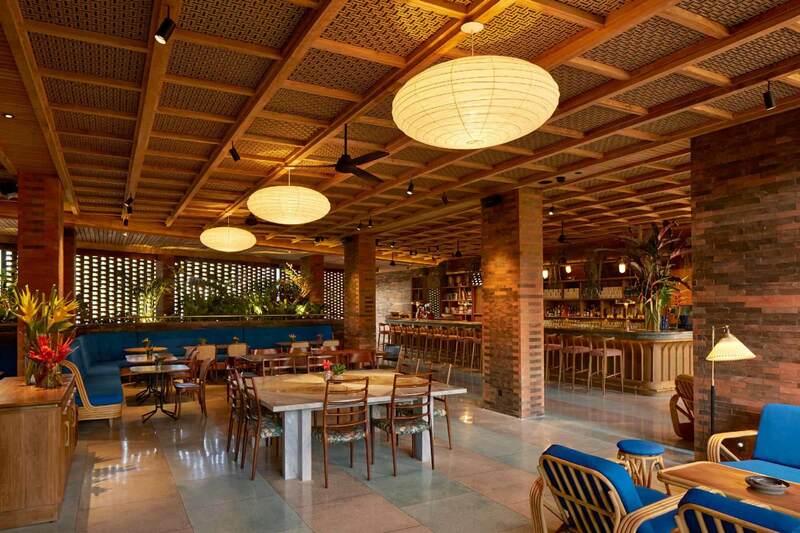 The hotel’s only restaurant – MoVida – attracts diners from across Seminyak for breakfast, lunch and dinner. In the evenings, they serve up contemporary Spanish cuisine (calling it tapas just doesn’t do it justice) using locally-sourced ingredients. 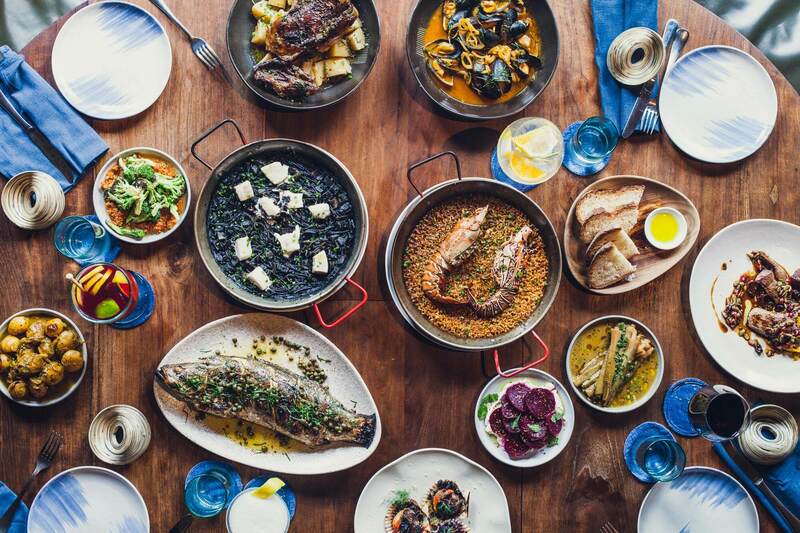 Expect made-to-order paella, hearty Josper-cooked meats and a lengthy wine list. 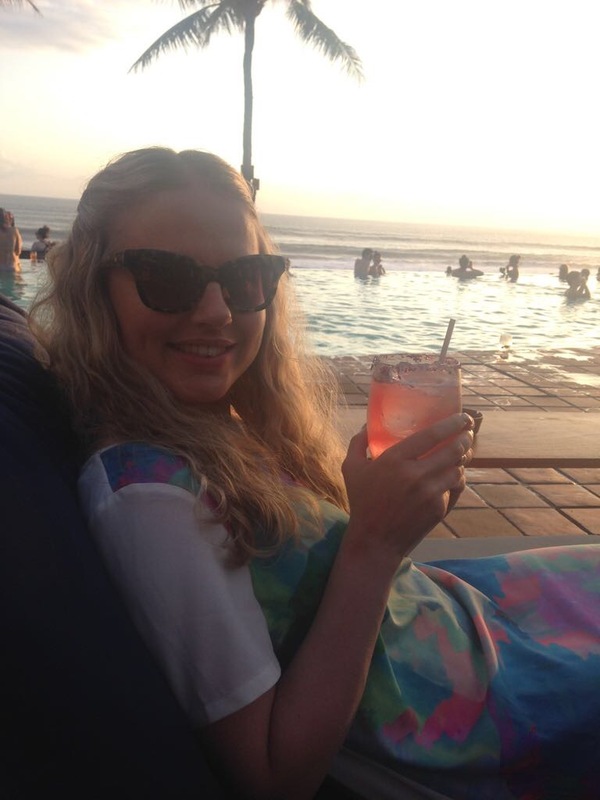 When we were able to tear ourselves away from Potato Head Beach Club (booking a daybed at 5pm to sip cocktails as you watch the sunset is a must), we worked our way through the menus at some of the best restaurants in Seminyak. From Bambu – an open-air restaurant serving up traditional Indonesian food, with floors surrounded by fish-filled water – to Sarong, all glitzy chandeliers, drapes and the best of Asian cuisine. 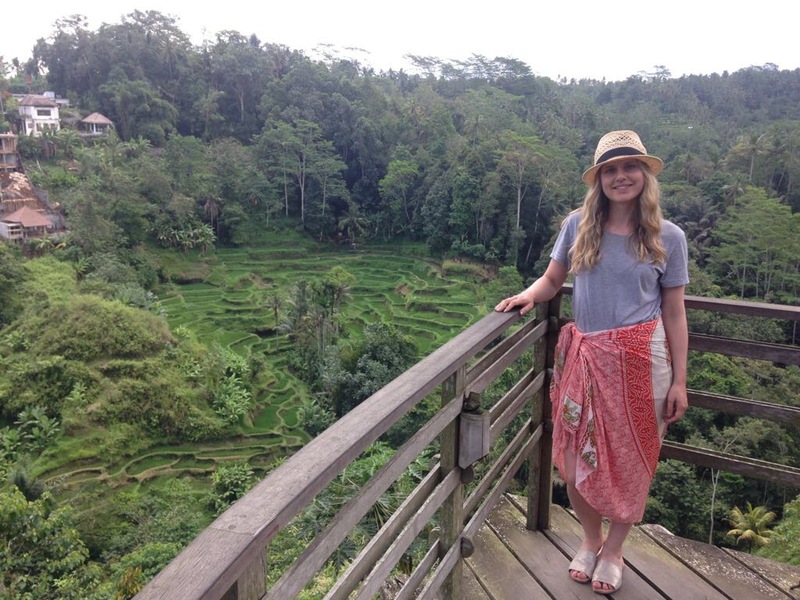 Our culinary discoveries continued in Ubud; the cultural heart of Bali – about an hour’s drive from Seminyak – famous for its traditional crafts, dancing and terraced rice paddies. It was visiting Bali Pulina, a coffee plantation with breathtaking views of the rice paddies, that we tried Kopi LuWak; the most expensive coffee in the world, made with coffee beans that are digested by a civet cat, collected from the faeces and then processed into coffee. A small bag to take home will set you back £20. Some of the best things to do in Bali are very cheap. Ubud is dotted with Hindu temples and shrines: ancient holy sites include the intricately carved Goa Gajah (“Elephant Cave”) and Gunung Kawi, with its rock-cut shrines. You can also spend hours pottering around the markets, picking up silk scarves and handmade woven bags. 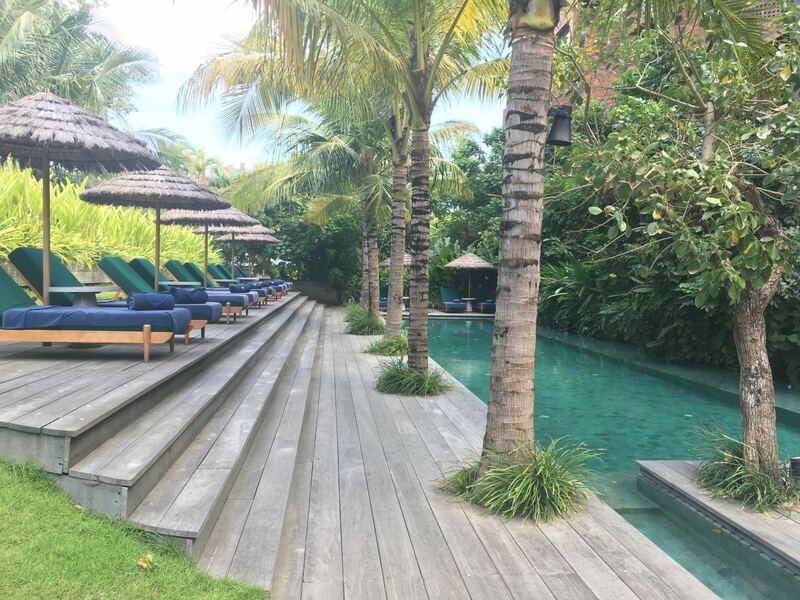 If you want a holiday that involves completely switching off (we’re talking castaway vibes), then you may not want to spend too long in Seminyak. While Katamama and Potato Head Beach Club are tranquil havens, the roads of Seminyak are busy; many drivers use their horns to alert pedestrians or those on mopeds of their presence, and so noise levels aren’t always in the zen zone. 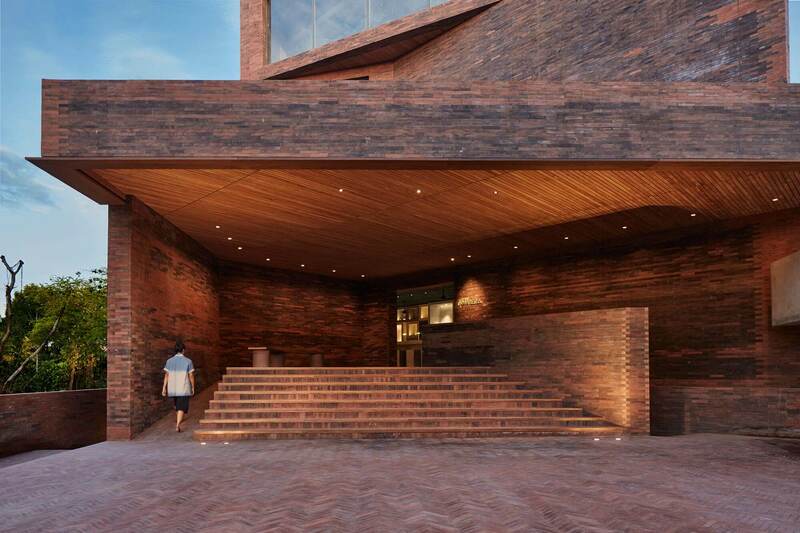 Katamama is a hotel that, without a doubt, I would return to visit. Impressive architecture, central location and luxury facilities aside, it’s the staff here that make the difference. Everything is personalised – expect everyone who works here to know your name, even if you haven’t met them yet – and it’s their attention to detail that makes staying here such a treat. 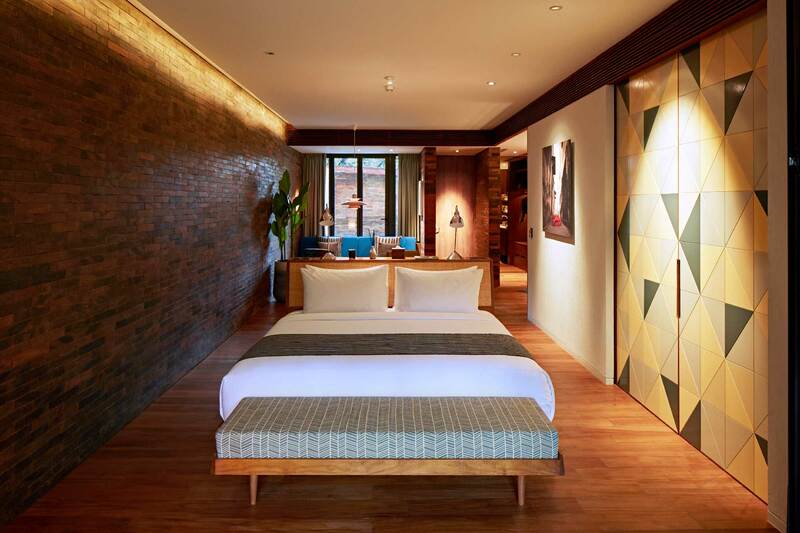 If you’re planning a visit to Seminyak, this is definitely a hotel worth booking. Garuda Indonesia (garuda-indonesia.com) flies three times a week from London Heathrow to Denpasar, Bali, with the outbound journey via Jakarta and the return journey via Singapore. Flights cost from £698 return. Rates for an Island Suite at Katamama start at £292 per night (two sharing, including breakfast). Steph formerly worked as a Features Writer on Boots Health & Beauty magazine, where she became something of a knowledge on all things wellbeing related. 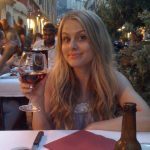 She has always had a passion for travel and has written destination and hotel reviews for Cosmopolitan and the Daily Express. Currently, she works at fashion website IntuDigital, producing lifestyle content on everything from style, beauty and health, to travel, culture and family.